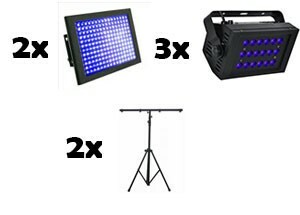 Here are Hire King we have everything you need for a glow/UV/Blacklight party. UV Black Light makes whites and fluoro colours glow. This is a very popular effect for parties and we have a whole range of products so that you can organise the perfect glow party. 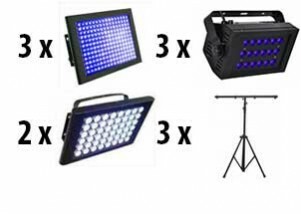 Below is our range of UV lights. All these lights produce the same UV / Blacklight effect but vary in strength and area coverage. Give us a call on 6180 3899 for a recommendation on what you need for your next party! Need a bit of help planning your white party? Check out our article Planning the perfect white party guide. 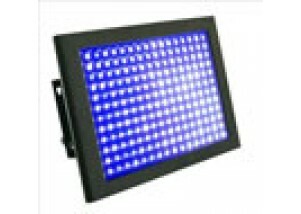 This is a UV LED panel with dimensions of 356 x 248 x 165mm. For most parties we recommend at least 2 UVLED panels which results in better coverage as they are 2 points of UV light. 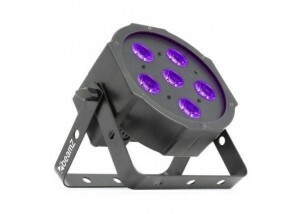 This compact but powerful UV light features 36W of LED UV light. 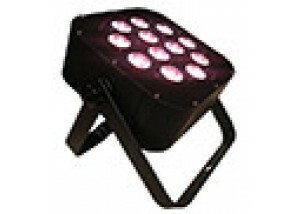 This very powerful LED light is perfect for UV, ambient/wash lights and for stage effects. The light has many functions including one colour mode (including white), sound activated or fade mode.